The Noisy Cricket Mod is an innovative design by Jay-Bo. 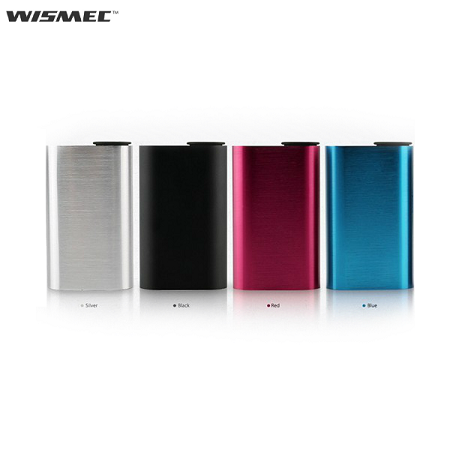 It has a classic and simplistic look due to the aluminum alloy body and surface brushed treatment. This mod has a high power output of 8.4V due to the batteries being ran in series. This product is for advanced users only! 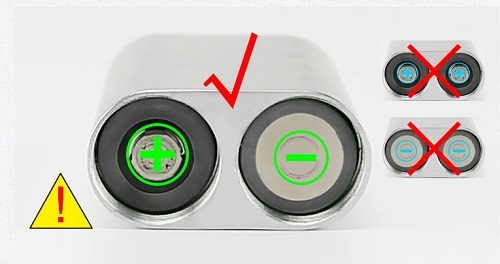 This is a series box and by building below 0.3ohm you risk your own safety. We are not responsible for any harm/injury caused by this device. My name is Jay-Bo from Tobh, Inc. and I have been making atomizer for some time now. I have always based my business model on making my products available and making myself accessible to my customers. 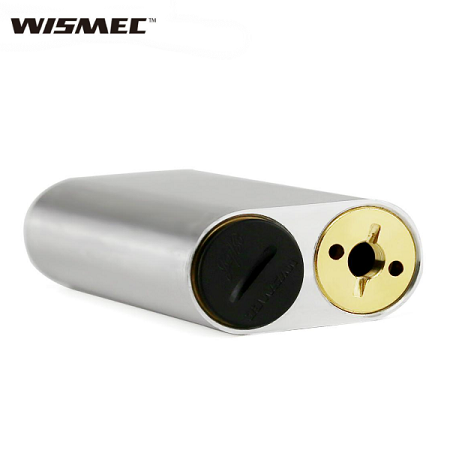 I have realized the best way to accomplish this, in a more modern vaping community, is to include large manufacturing companies like Wismec, whose strength is in large batch production and Assembly. Up until recently I had hand assembled (with help) all of my atomizers, from the first version of the Tobh Atty up to the Bambino Atty by Jay-Bo Designs. This year is when I finally realized the best way to effectively influence the cloning of my products is to utilize this type of manufacturing style. The Bambino Atty is the first product to be licensed to Wismec and I am incredibly satisfied with the result. In recent past I have had the experience where someone has purchased a clone at full price, and was told it was authentic. When the counterfeit product quickly failed, the customer contacted who he thought was the manufacturer, ME, to mend the situation. I had to explain that he was taken advantage of and offer my best solution. But to this day there are several people operating under the false assumption that they own a genuine product that will withstand the rigors of vaping for years. This is just not so. The benifit to Wismecs products is that they are branded as such, so there is NO confusion. It also holds my brand as well allowing the customer to know exactly what they are vaping, and have courses of action to be taken should anything not align with the expectation and perfection of Jay-Bo Designs Products. I have personally and intensity been involved in the Wismec process and I am confident in the placement of my brand on these Bambino Attys. Got this a little over 3 weeks now. Thanks for the fast shipping & awesome price. This thing is a monster! Been using it with my Velocity w/ a .4 ohm dual clapton build. Love it! It replaced my series BC box mod. I love the tiny size.